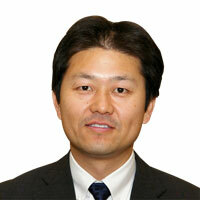 Takeo Iguchi, is an Executive Director of our Company. He has a degree in Bachelor of Arts from the Meiji University, Tokyo, Japan. He joined Kokuyo Co. Ltd. in the year 1991 and was the department manager of the business planning department of Kokuyo S&T, Asia Pacific marketing division. 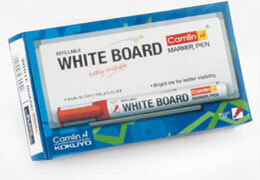 He has approximately 21 years of experience in the field of production, planning and control in the stationery business. He has been instrumental in setting up stationery manufacturing plants of Kokuyo S&T in Vietnam and China as well as expanding the existing stationery manufacturing operations in Thailand. Iguchi looks after the business aspects with respect to production, planning and control of the Company.